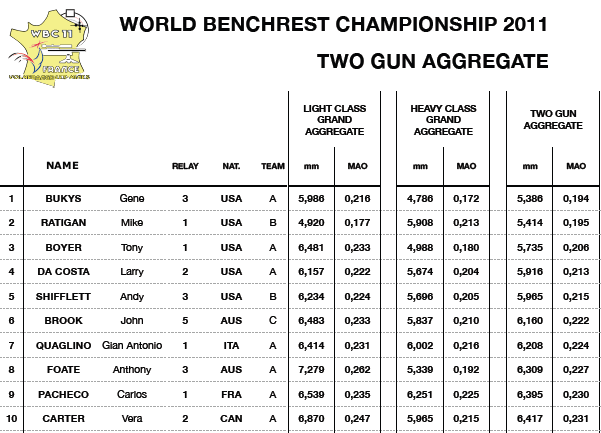 Team USA ‘A’ won the team two-gun aggregate with a 5.881 mm (0.212 MOA) Aggregate. The next four teams in order were: Team USA ‘B’, Italy, Australia, and France. 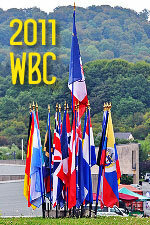 To learn more about the 2011 WBC, visit the Federation Francaise de Tir website. There you’ll find Complete WBC Results and an extensive WBC Photo Gallery. Story tip by Luc K., and photos courtesy Federation Francaise de Tir, © Crédit FFTir GDumery. 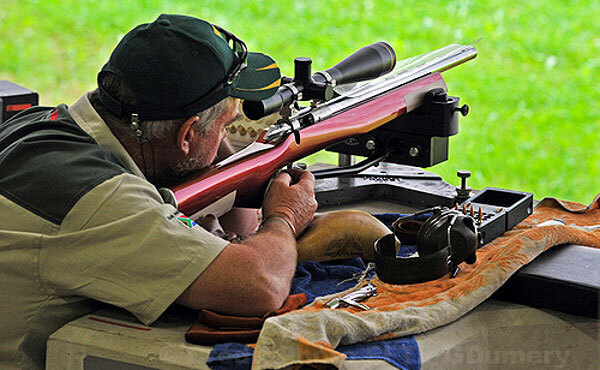 Share the post "More Results from World Benchrest Championship"
Marlin Firearms recently hosted a “fun shoot” in West Virginia. The goal of the event was to introduce youngsters to the shooting sports in a safe and entertaining fashion. As shown in the video below, the event featured the “Marlin Man” on horseback, interactive targets, and junior-sized Marlin XT-22 rifles. Marlin’s new XT Youth series are the first Marlin rifles designed specifically for younger shooters. Weighing just four pounds, these rifles have a 16″ barrel and measure 33″ overall. Both single shot and mag-fed versions are offered. XT Youth series rifles feature a shorter length of pull, shorter trigger reach, smaller pistol grip and a raised comb, making it easier for young shooters to acquire and hold a proper sight picture. In addition, the bolt lift and cocking force on the XT Youth rifles has been reduced for easier ejection and faster chambering. In the video below, Karin, a grade-schooler, gives the Marlin XT a thumbs-up review. Established in 1870, Marlin Firearms, now a Freedom Group company, manufactures and markets multiple brands including Marlin, Harrington & Richardson, New England Firearms and L.C. Smith. Marlin Firearms produces lever action, bolt action, and semi–automatic rifles. Share the post "Marlin Hosts Fun Event to Promote Youth Shooting"